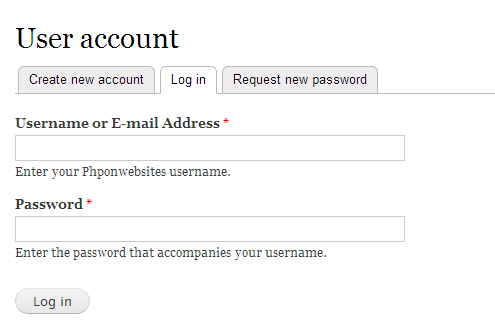 This blog describes about how to login using both email and username in Drupal 7. All of you know we could login using only username in Drupal 7. // Ensure a valid validate array. Now you can login using both username and email. I've hope you know how to login using both username and email in Drupal 7.